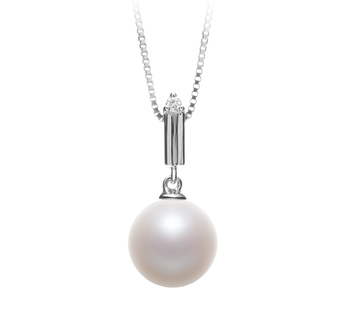 If you’re looking for that perfect gift for the mother of the bride or bridesmaids, you’ve found it in the Aoife pendant. 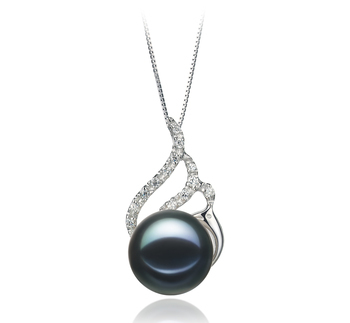 With a vintage antique allure with a touch of chic, this pendant is a must-have, versatile addition to any jewelry collection. 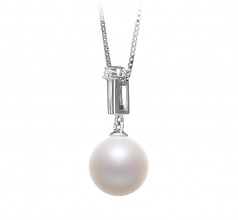 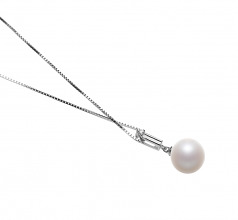 An amazing, 10-11mm white round pearl, hangs suspended from solid, shiny silver tubes, topped by a brilliant clear crystal stone. 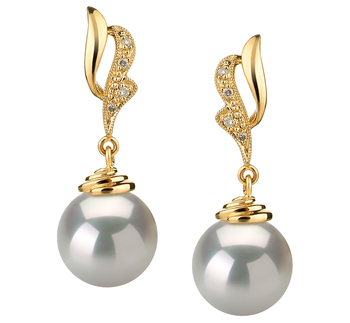 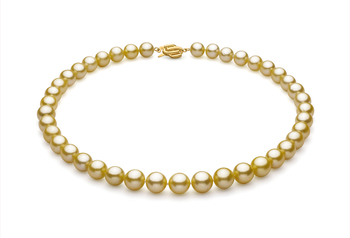 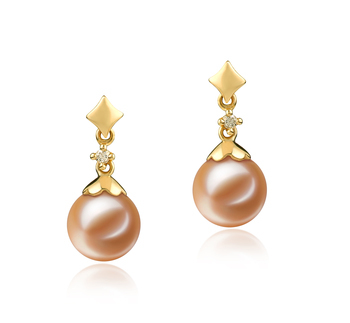 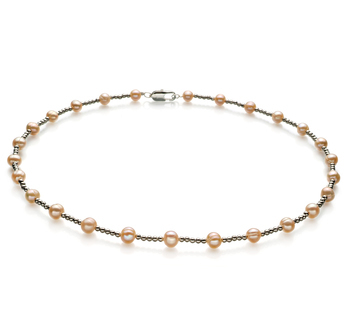 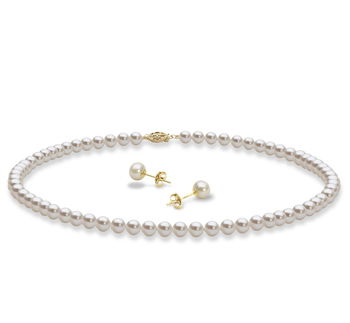 The high-quality, unblemished AAAA grade freshwater pearl, glows with iridescent rainbow colors for a classic look. Pair the Aoife pendant with casual cuff jeans and a black décolleté neck blouse or a red fitted jacket and white silk cowl neck, and you have a sophisticated look that takes you from the office to fun weekend with ease.